Standard Performance: The Renegade includes a 1.4L engine that reaches 160 hp and 184 lb-ft of torque. 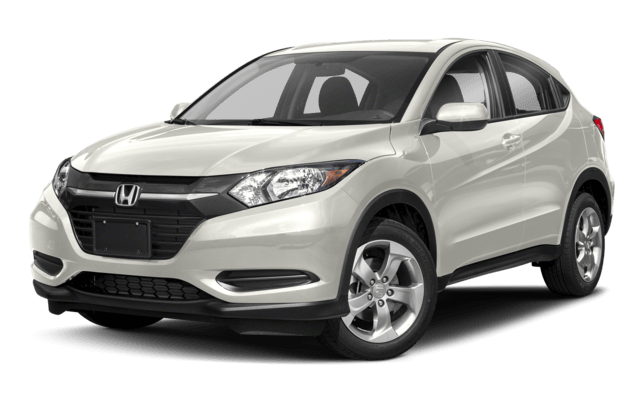 The best the HR-V can manage is 141 hp and 127 lb-ft of torque from its 1.8L engine. Starting Price: The Renegade starts at $18,445 MSRP, and the HR-V starts at $19,670 MSRP. Midwest City SUV shoppers will enjoy a difference of $1,225 in the base trim. Roadside Assistance: Both Jeep and Honda include roadside assistance with their new vehicles, but this coverage lasts longer with the Jeep Renegade, reaching 60-months/60,000-miles compared to the HR-V’s 36-months/36,000-miles. Interior Room: Whether you’re commuting in Del City, OK or taking on gravel roads, the Renegade offers more comfort and room in key areas like front headroom, rear headroom, rear hip room, and more. 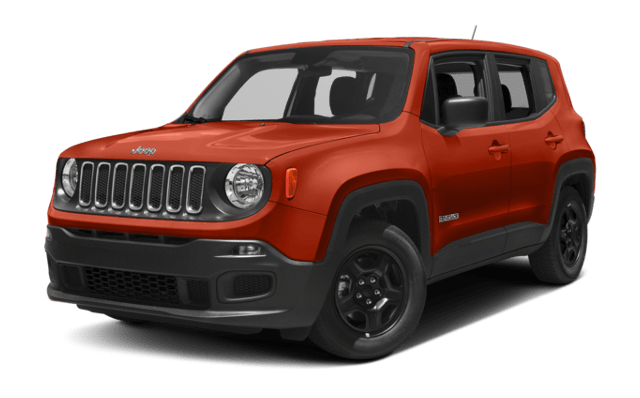 Where Can You Find the Superior Jeep Renegade? At Automax DCJR of Shawnee, OK, we’re proud to show off the new Jeep Renegade to both returning and first time Jeep buyers. 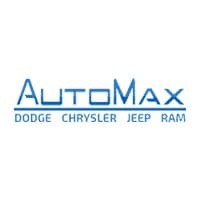 Contact us to see how it compares to the Chevy Trax, then schedule a test drive to try out the Renegade SUV for yourself.